If things would turn out right, you’ll be investing for an engagement ring only once in your entire life. However, a proposal ring could cost you a fortune. With no background about gemstones, ring setting, and precious metals, it would be difficult to make sure that your sweetheart would love your purchase. 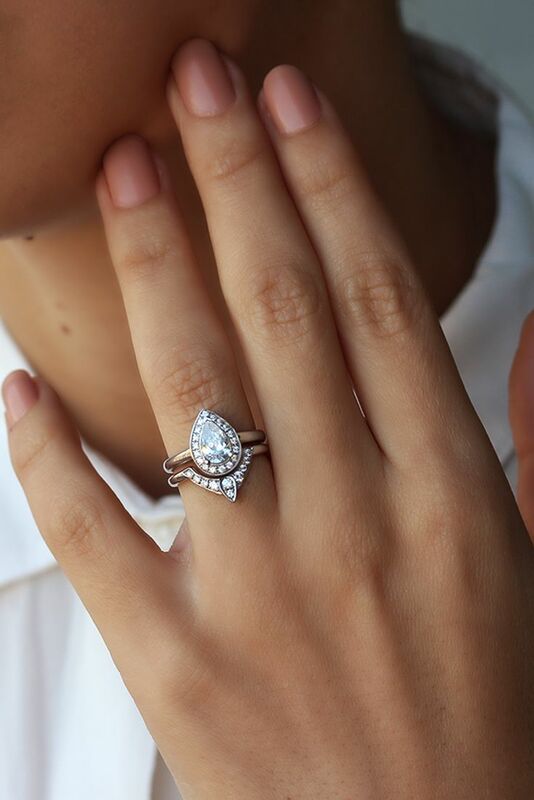 Here are the rules to follow when shopping for the perfect ring. Of course, this should be the first rule. Figure out how much you can afford to spend for a ring. A general rule is that an engagement ring should be equivalent to two-month salary. Though it’s not applied by everybody, it’s still a good way to start planning your budget. Once you get an idea of the valuable wedding ring from Singapore that you want, visit a couple of jewelry stores. Give yourself a few months to research, browse, and revisit rings that caught your attention. 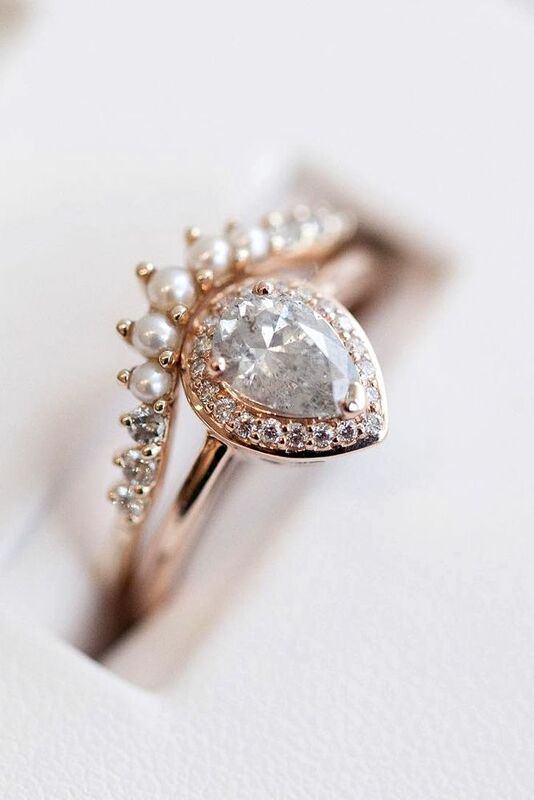 You can even ask your soon-to-be-fiancé of about style of ring she would love to wear everyday in a discreet manner. For custom-made piece, allow even more time to search. Since you will be presented with a lot of options, which can get you lost and confused, narrow your choices by determining some important points. Do you want the ring in silver, gold, or platinum? Flashy or understated? Traditional or modern? Do you want the same ring to be used as wedding ring or not? Your answers to these questions will help shrink your list of options and determine which proposal ring to buy. Keep your sweetheart’s lifestyle in mind. What’s the point of purchasing an exquisitely designed proposal ring if it makes her uncomfortable or she has to remove it often? Keep in mind that your beloved other will wear the ring every day. If she works with her hands very often, look for something with less frills and bulges so it would go along with her everyday routine seamlessly. Jewelry stores can be scary to some people. They offer too many options and the prices can discourage you. It’s always nice to have someone to share ideas with when looking through several pieces. Bring along your beloved’s best friend, mom, or sister to help you choose. Also, assuming that your parents already gave you their blessings, make this a special moment to bond with them and get their advices. This applies to all jewelries. Make sure that the ring you’re buying has quality or manufacturer’s mark (PLAT or 24K, for example, proves that the ring is of the said quality) inside the band. If the ring is made of two kinds of metals, check for quality marks in each material. Ask your family and friends for recommendations. If possible, try to avoid national chains as they often sacrifice quality checks for massive marketing. 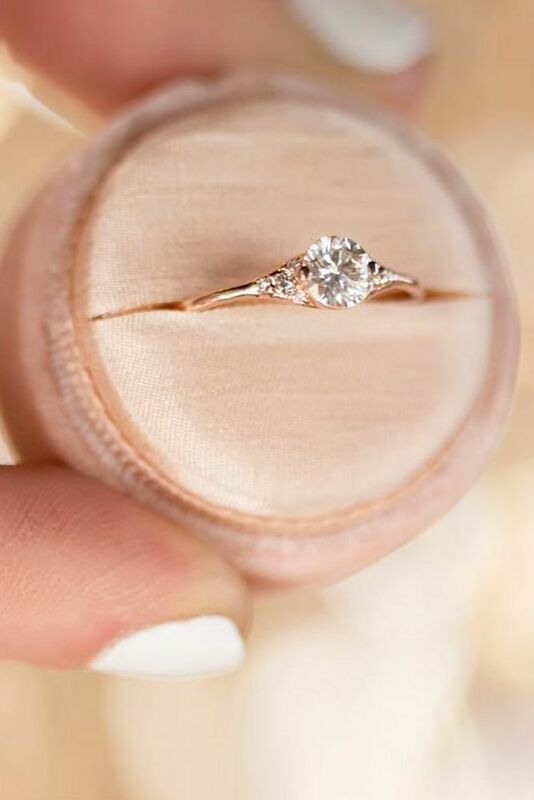 However, make sure that the Singapore jewelry store where you choose to buy your ring is accredited by national or worldwide jewelry associations. Also, before buying, find out the store’s return policy so it would be possible for you to exchange it if in case you did not do your homework properly.